Black Panther won Best Visual Effects, up against Avengers: Infinity War, First Man, and several others. This has caused much head-scratching on Twitter, since the final train fight scene at the end has robotic, video-game looking fight. 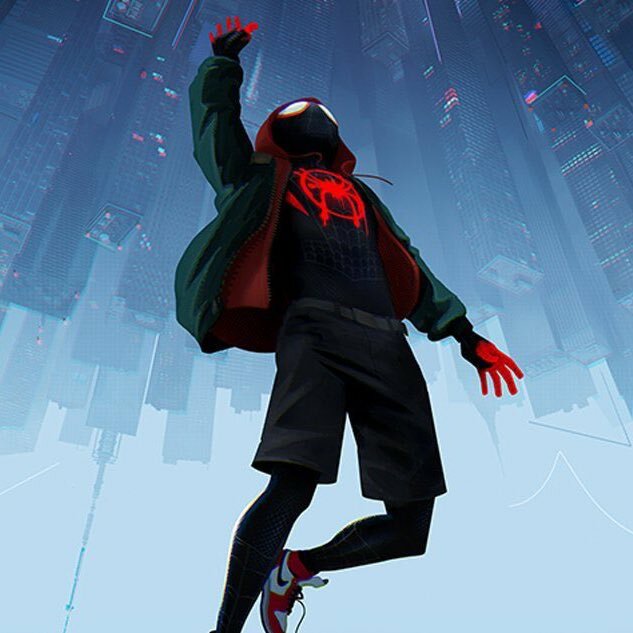 Sony’s Spider-Man: Into the Spider-Verse won the Animation award at the Golden Globes. The film’s directors Phil Lord and Chris Miller accepted the award. The film’s producer said the intention of the film was to show that anyone can wear the mask, a central theme to the film. 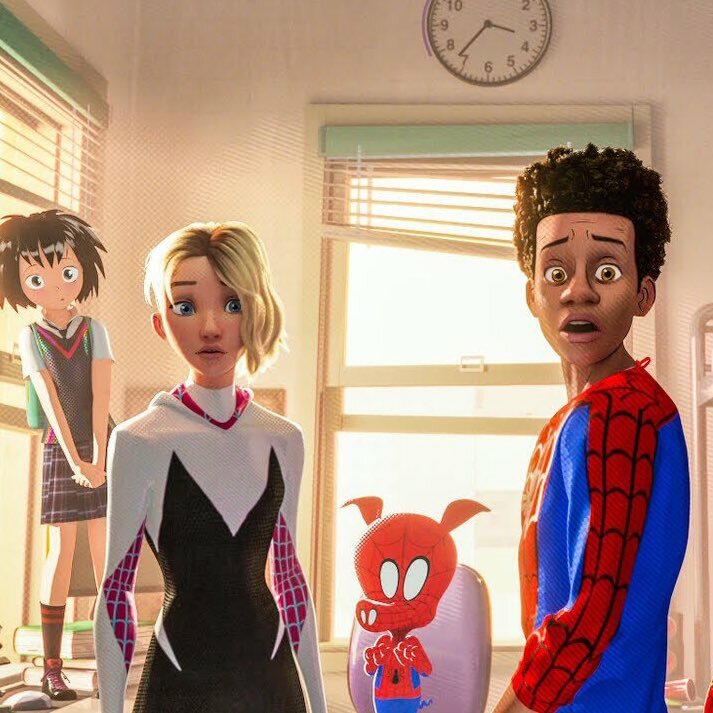 Sony Imageworks went out of the box to use new animation techniques to give the movie feel like a comic-book, from hatching, dots, and bubbles to indicate shadows, to different animation styles representing the colliding multiverses in the film. The Animation Award is the only digital related award at the Golden Globes.